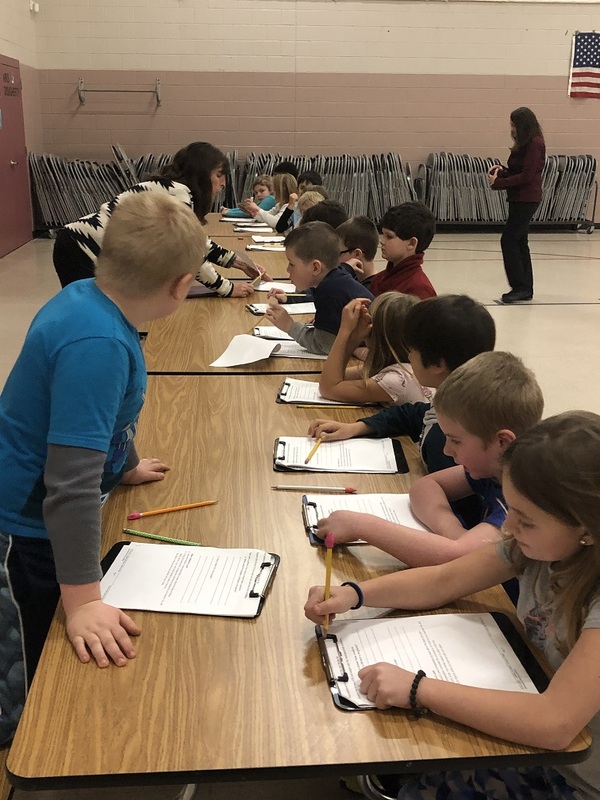 Mrs. Anderson’s class was learning about the stability and motion while exploring the forces of lift, drag, thrust, and weight through a Project Lead The Way module. 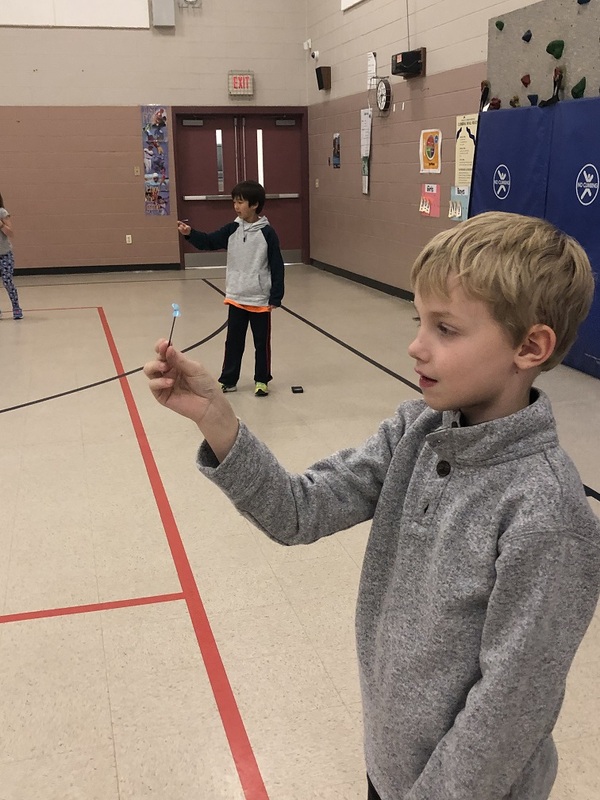 In the gym they experimented with small hand-launched propellers to discover what creates lift and what causes the propeller to fall back to the ground. Our wonderful PTO has put together an order form so families can purchase Sanbornton Central spirit wear. The paper forms went home with students, but please contact us if you need another copy. Call the Main Office with any questions. 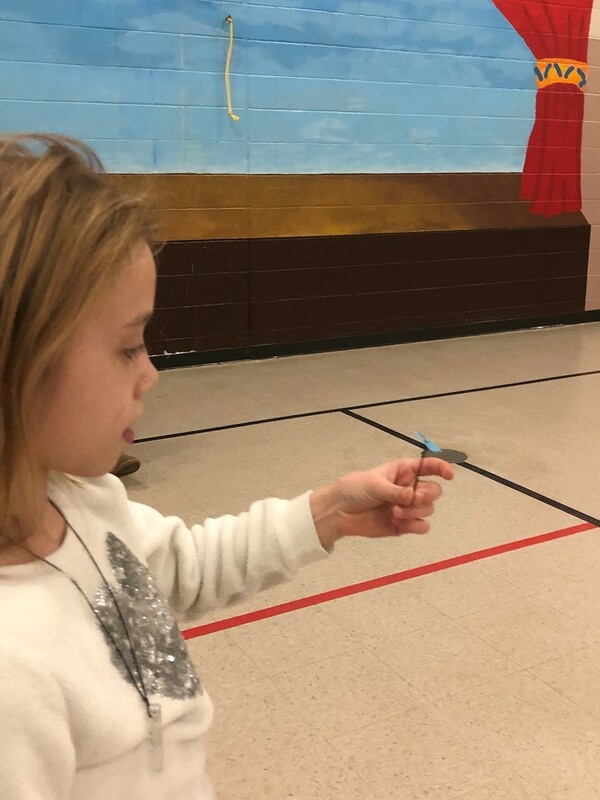 There are so many great choices! 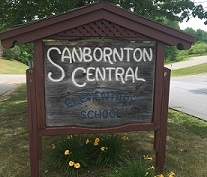 Weekly, our principal, Kathy Pope will be sharing the various happenings and what's new with Sanbornton Central through her email and are posted in the section called Principal Notes.